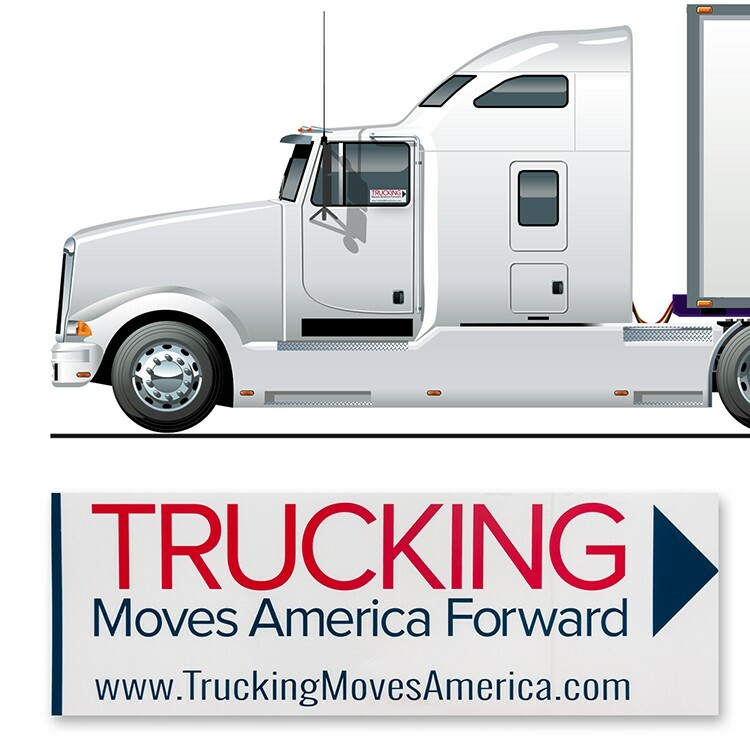 Show your support of Trucking Moves America Forward and its ongoing movement! 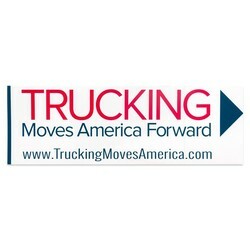 Promote the importance of the trucking industry by proudly displaying this window decal. 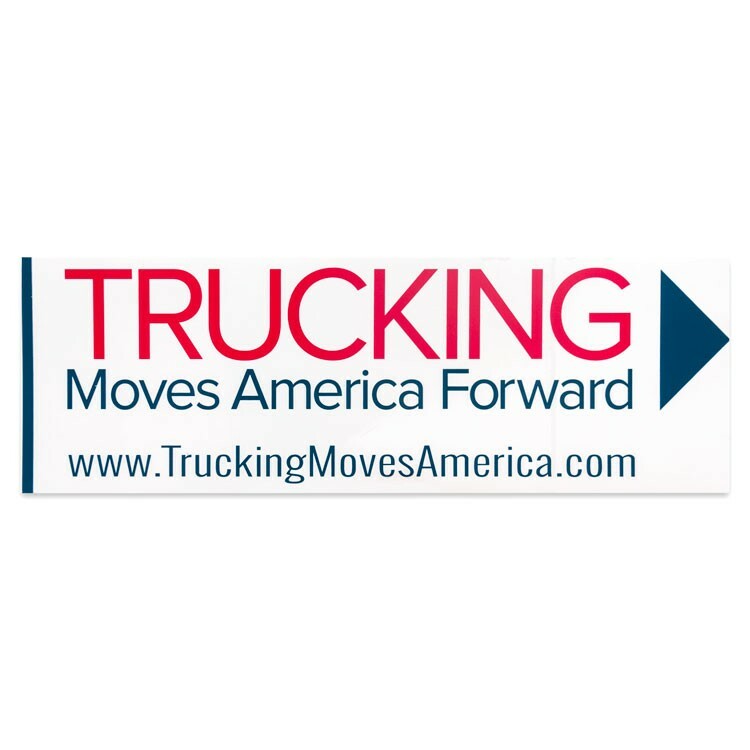 This decal measures 9”w x 3”h and is available with the two color TMAF logo.